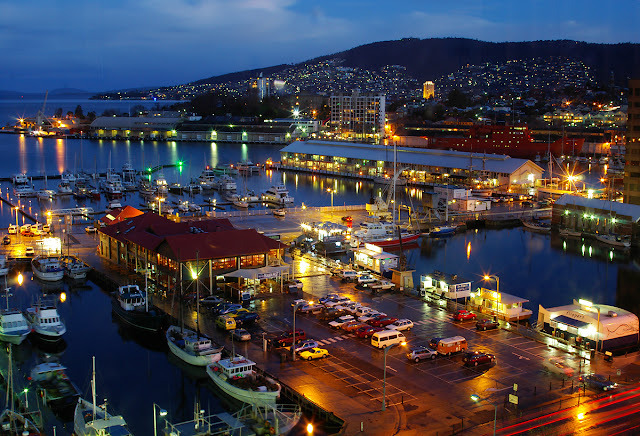 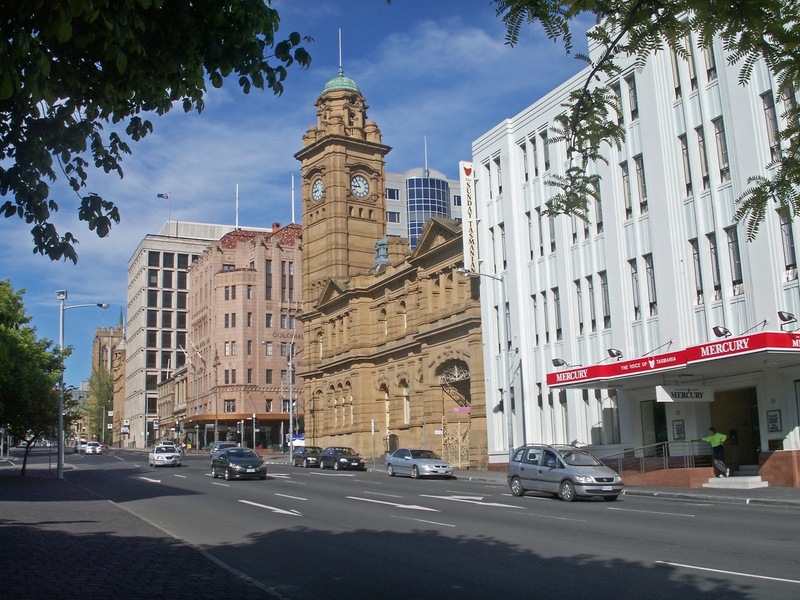 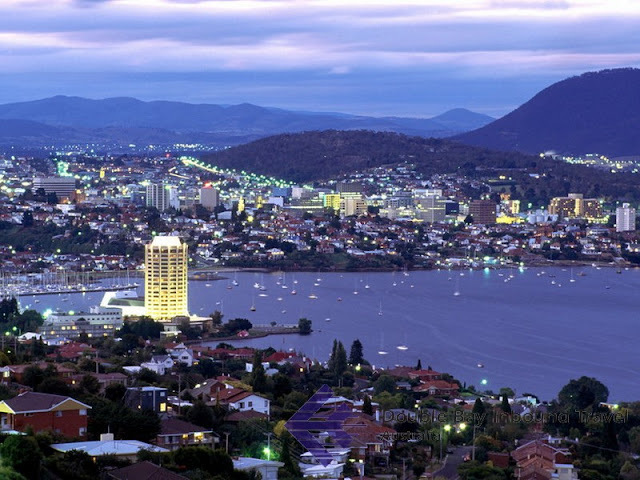 HOBART has been christened a funky cultural hub by travel bible as a Lonely Planet, which has named the city one of the 10 best in the world to visit in 2013. 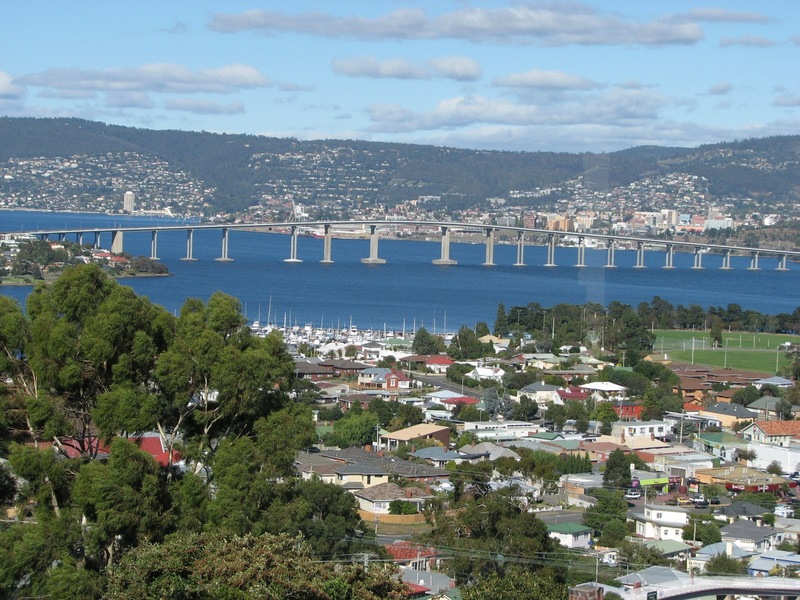 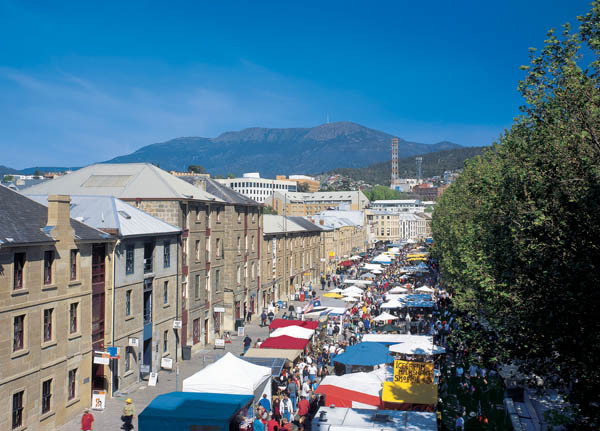 Hobart's summer festivals including MONA FOMA, curated by Violent Femmes bassist Brian Ritchie, and its convict-era attractions were also highlighted in the publisher's Best in Travel guide. 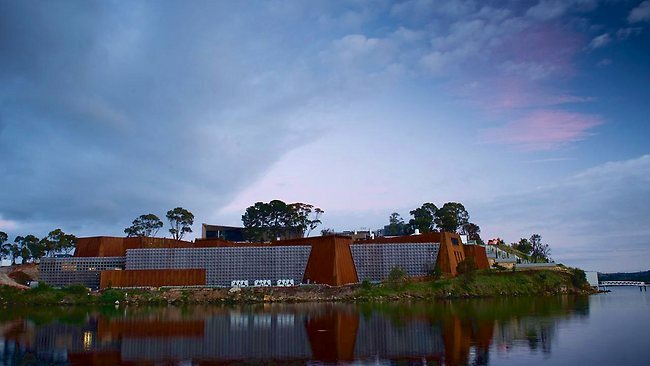 The Tasmanian capital's Museum of Old and New Art had proved a beacon for international attention. 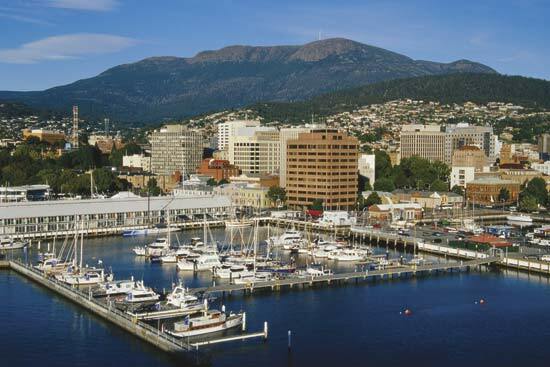 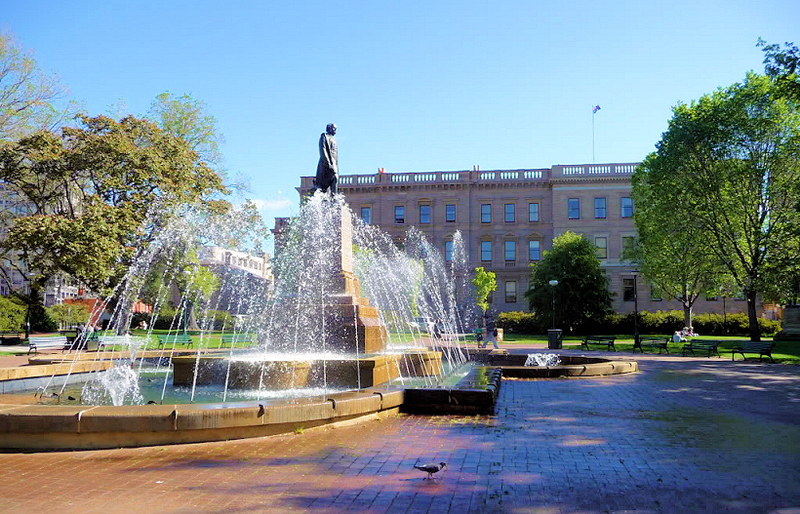 With Hobart the only Australian city to make the Lonely Planet list - and one of only three in the southern hemisphere - the attention is expected to give a huge boost to the state's struggling tourism sector. 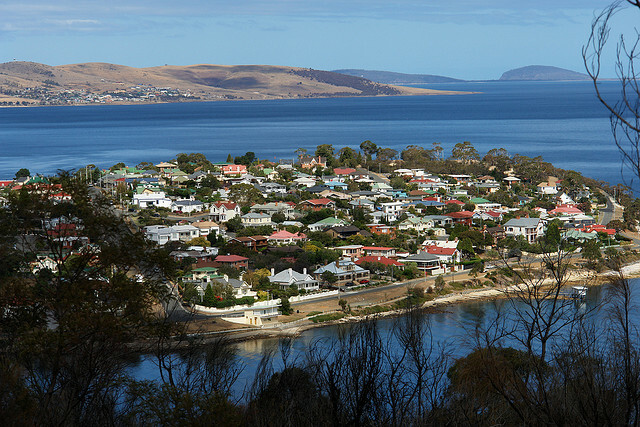 The high Australian dollar has hit tourism hard, while the cost of air and sea access has been a constant controversy in the island state.